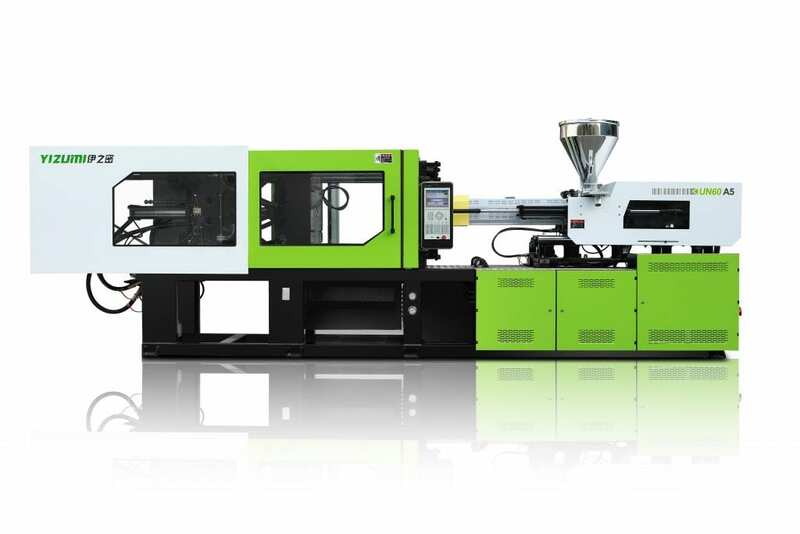 RJG Technologies have taken delivery of a Yizumi UN60A5 295/600 injection moulding machine on consignment from STV Machinery. 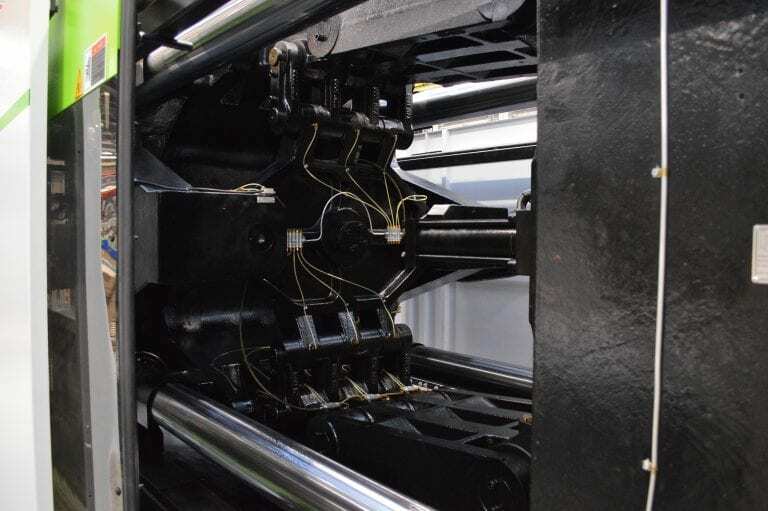 The machine will be used in RJG’s Fundamentals of Systematic Moulding, Module One – Melt Preparation and Plasticisation, Module Two Process Control and Master Molder® I courses. Students will be able to interact with the machine in a variety of ways in order to put into practice what they learn in the classroom. This hands-on learning increases retention and provides students with tangible knowledge they can bring back to the plant floor. Click here to read the review from the editor of PRW (Plastics & Rubber World). 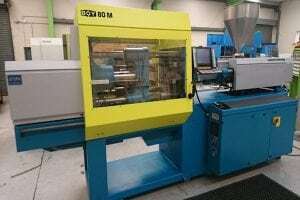 RJG is a recognized international leader in injection moulding training, technology, and resources. 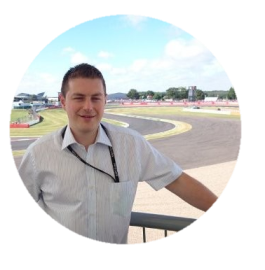 They provide both general interest and specialised training for injection moulding professionals at all levels. Support and training are provided world-wide at RJG facilities throughout the world and via the internet. The RJG customers are progressive-minded companies in the automotive, medical, and general plastics processing segments. STV Machinery are delighted to have the opportunity to work with RJG by supplying a machine to support their high quality training courses. 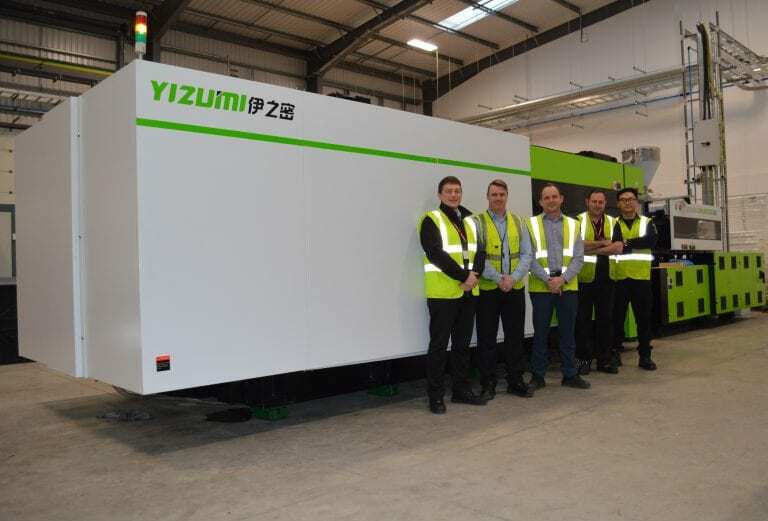 Having the ability to place a Yizumi machine in front of a range of industry personnel at RJG’s premises is of great benefit, but we’re also really excited to be able to offer Yizumi customers the opportunity to experience one of RJG’s top training courses as part of the arrangement. 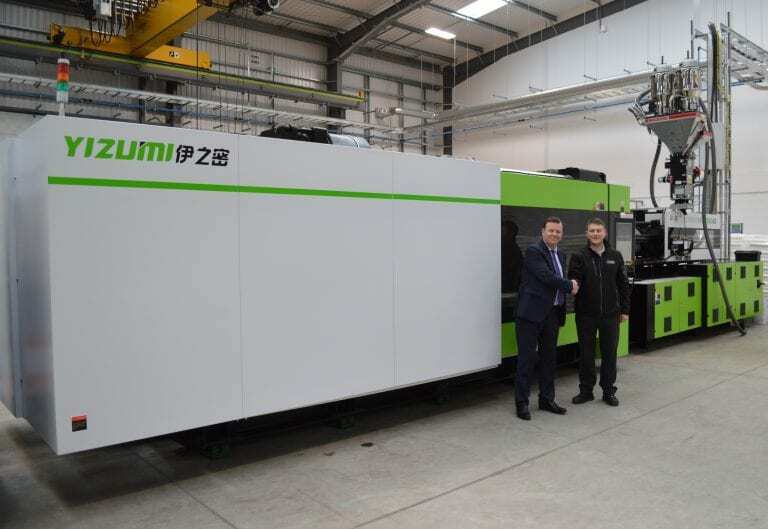 “Although relatively new to the UK, Yizumi are a well-established worldwide company, represented in over 30 countries. 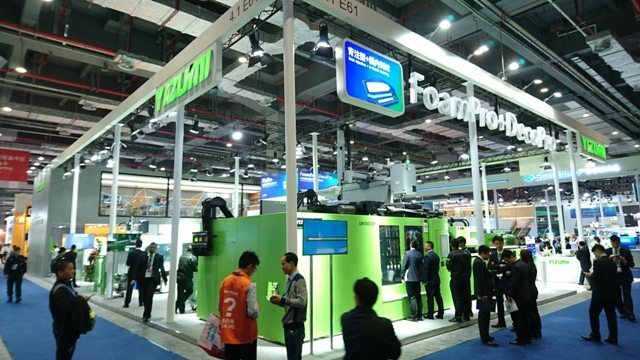 They manufacture 7000 injection moulding machines per annum from three production sites. 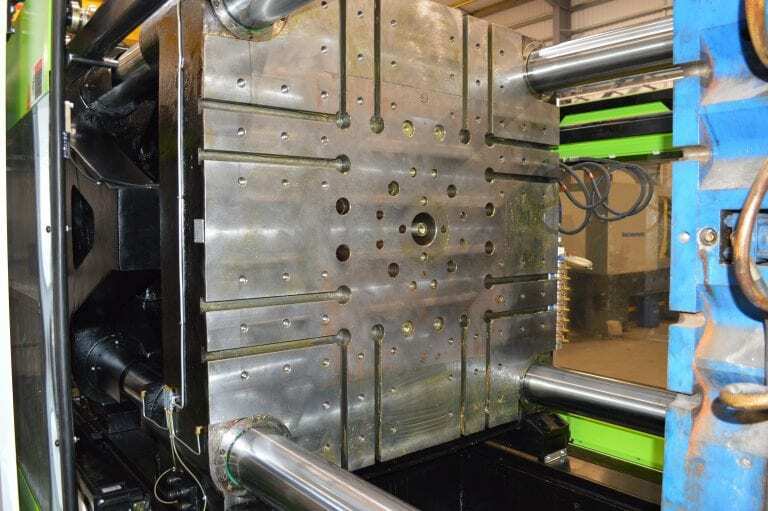 Their machine capacities range from 60 to 3200 tonne clamp. At STV Machinery we are very excited to be representing them here. 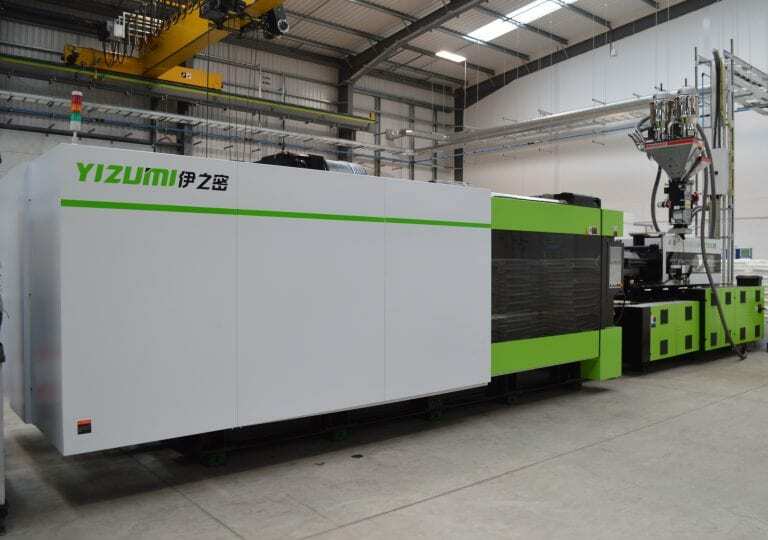 We know a lot about injection moulding machines from the bottom up and we believe that the Yizumi range can really offer UK processors good quality, reliability and value for money. We have developed a new website to enable processors to learn about the Yizumi products and we will be supporting all installations with our already proven team of exceptional engineers.